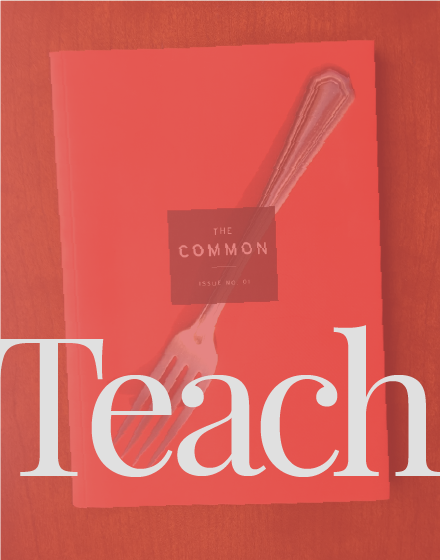 Using these two essays from The Common as inspiration, bring your completely current voice to an exploration of history; write a concise personal essay exploring your personal history or the history of a place. Write a “roots” paper; dig into family photo archives, probe family lore, myth and history, and perhaps, interview. Below are two examples from The Common. “Death of the Family Farm” by Sarah Smarsh: demonstrates how an author (and student) might make a gentle shift away from personal narrative (and out of the spotlight) into the role of observer or even chronicler. “Country” by Mistinguette Smith: an edgy and persuasive argument, its voice, its deeply personal and historical braid, a wonderful model for conveying the family history through a particular lens. Supports a discussion on craft while students are working on personal essays (may also be presented in conjunction with other texts that probe migration within the US – Richard Wright, Zora Neale Hurston, etc.). Select a story, essay, or poem and describe why you think it was selected. What are its strengths? Weaknesses? Consider how the work fits with the journal’s mission. Think about how the work relates to other pieces in this issue.